WFFM. 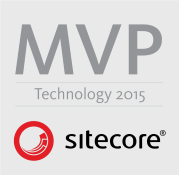 The marmite of Sitecore modules. It’s possibly one of the most commonly used of Sitecore modules but we all love to hate this module. Despite its rough edges, we battle on. 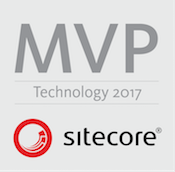 I have to admit that I had not used this module in some time; until using it with Sitecore 8 in its MVC guise the last time was over 2 years ago in webforms (ASP.Net, not Sitecore :p). As improved as it is working with MVC, one thing that frustrated me was creating a bunch of forms only to find that there was a gazillion copies now littered across the site. Why? 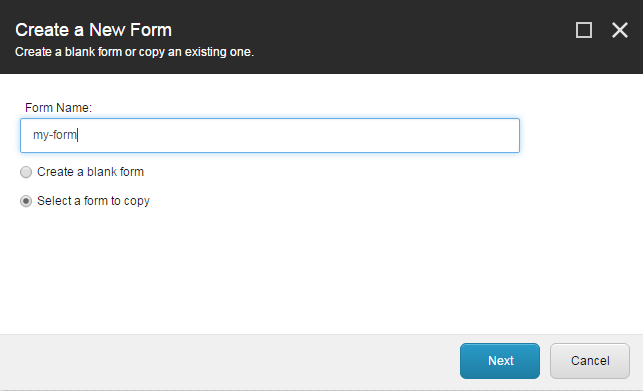 Because when you add an MVC Form rendering onto the page the only options presented to you is to either create a blank a form or to duplicate an existing one.